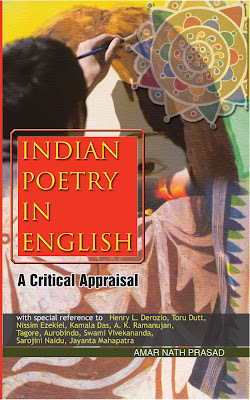 Indian Poetry in English : A Critical Appraisal is a modest attempt to critically examine the poems of some of the poets of Indian poetry in English. 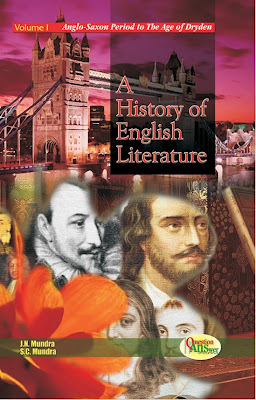 It covers a brief history of Indian Poetry in English, and also contains research papers on the chief poems of H.L.V. Derozio, Toru Dutt, Sri Aurobindo, R.N.Tagore, Swami Vivekanand, Sarojini Naidu, Kamala Das, Nissim Ezekiel, Jayant Mahapatra, A. K. Ramanujan and P. Lal. The book, it is hoped, will certainly be welcomed by the teachers and students of Indian English Poetry. Dr. Prasad also edits a biannual literary journal, Unheard Melody. At present he teaches in the P.G. Dept. of English, J. P. University (Rajendra College Campus), Chapra (Bihar).